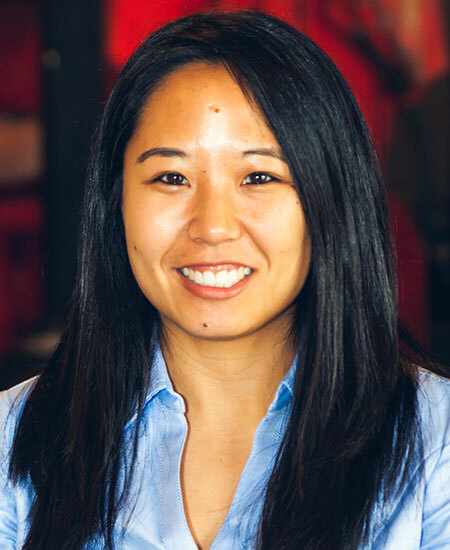 Jenny Wang is a Ph.D. student at the Von Allmen School of Accountancy. Her research interest lies in behavioral topics in auditing. She has professional experience in Assurance Services in Ernst & Young and she was the Controller of San Antonio Area Foundation prior to the Ph.D. program. Jenny is a licensed Certified Public Accountant and has a master’s and bachelor’s degree in Accounting from Trinity University.